Are you suffering from any Aforementioned problem? Do you have intestinal or digestion diseases? Do you have pain in muscles and joints? Are you feeling lethargic, unmotivated, dejected or hyper-emotional? Are you tired of swallowing loads of medicines daily? If you are suffering from any of the aforementioned problems Panchakarma detoxification process at Nimba Nature Cure Village in India may prove to be significantly beneficial to your health. 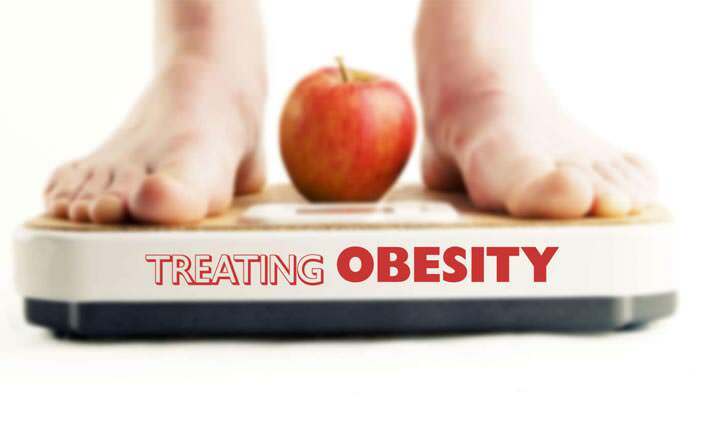 As we give in to the demands of our busy lives, we hardly make a conscious effort to keep up with the demands of our health and body. Panchakarma retreat aims at purifying and rejuvenating you completely. Panchakarma (“panch” means five and “karma” means treatment) is a five-fold ayurvedic therapy which aims at cleansing the Doshas and toxins from the body for a complete detoxification. 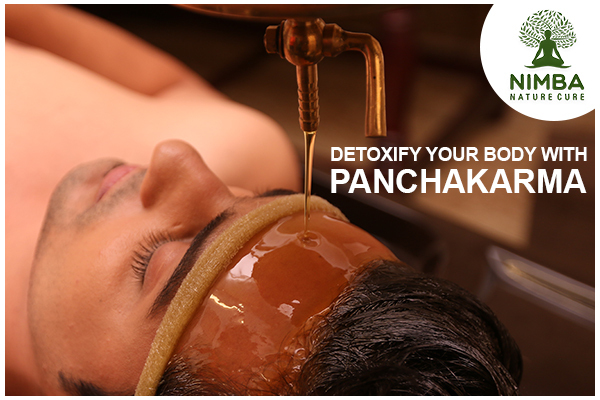 Ayurveda believes that detoxification of the body through Panchakarma is essential before undergoing any major treatment. Panchakarma aims at getting the energetic forces of body Vata, Pitta and Kapha in a harmony and maintaining a balance. Hence, Panchakarma is a gentle, yet a profound purification therapy designed to reduce the toxic materials in the body which cause diseases and discomfort. Known as the heart of healing in Ayurvedic medicine, Panchakarma is vital for disease prevention and life extension. In some cases, Panchakarma alone can cure many chronic diseases that will not require any further treatments afterward. No wonder many people feel like they have a new body after Panchakarma! This is the preparation stage. Comprising of two procedures, Snehana and Swedana. Purvakarma prepares the body in prescribed methods to encourage it to release toxins. Snehana is a full body massage with medicated herbal oils. Snehana moves the toxins towards the gastrointestinal tract by massaging the oil on the body in a particular manner. The oil also penetrates the skin leaving the deep tissues soft and supple. Swedana means sudation or seating. It is given every day immediately after Snehana. 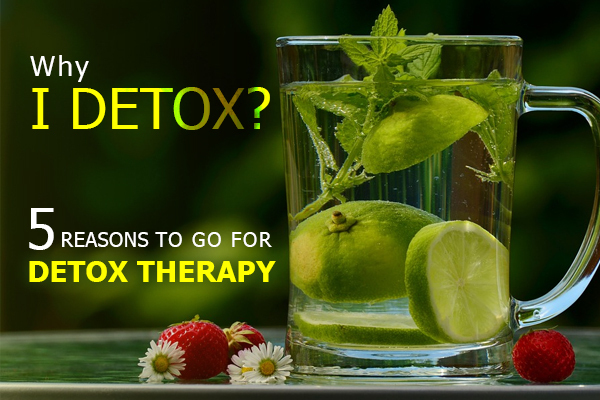 It further aims at loosening the toxins from the body. Swedana liquefies the toxins and facilitates their movement towards the gastrointestinal tract. Vamana or Vomiting therapy eliminates the Kapha causing the excess mucus. When there is congestion in the lungs causing repeated bronchitis attacks, colds, cough or asthma, the Ayurvedic treatment is therapeutic vomiting. Secretion and accumulation of excess bile (Pitta) in the gallbladder results in rashes, skin inflammation, acne, chronic fever and many illnesses. Ayurveda, in these conditions, suggests the administration of therapeutic purgation or a therapeutic laxative. Nasya is a detoxifying therapy for respiratory tracts. The medicated oil drops are instilled in the body through the nose in order to clear the excess mucus, relieving chronic migraine and allergies. It also reduces hair fall and restricts greying of hair. Chakra Basti is the final stage of each daily Panchakarma treatment hence the freshly loosed impurities from treatment are flushed out in this stage via the colon. It aims at correcting the ‘Vata Dosha’ thereby relieving you from digestive disorders and pain. 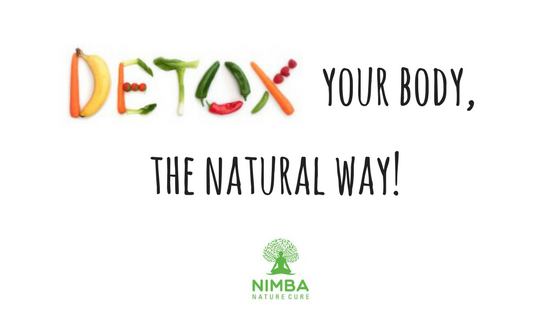 Along with these detox treatments, Nimba offers Potli Massage and Herballepam therapy to detoxify your skin, relieving you from localized pain, skin problems, and emaciation. Nimba Nature Cure Village is the best center for ayurvedic Panchakarma treatment in western India offers a customized course of such health retreats in India through naturopathy. Contact Nimba Nature Cure Village for the best Panchakarma Treatment in India and get yourself enlisted for Panchakarma Treatments. Improve your physical and mental health & emerge a new, rejuvenated you! Know more about the benefits of Panchakarma Detoxification Process and a case study about a patient’s experience.